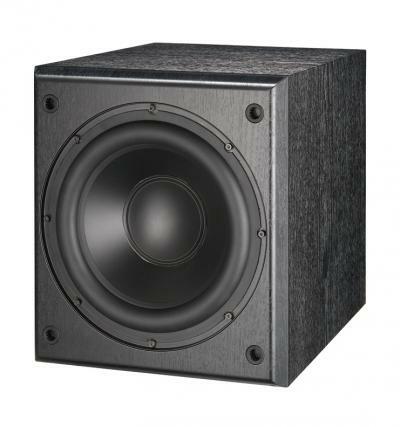 The Tornado2 subwoofer is a sealed design suitable for use in a quality 5.1/7.1 AV system. The Tornado2 is capable of clean, tight, extended bass, which defies its diminutive size. Bass and midrange 10? Cellulose fibre coned driver with long throw and a 50mm voice coil.